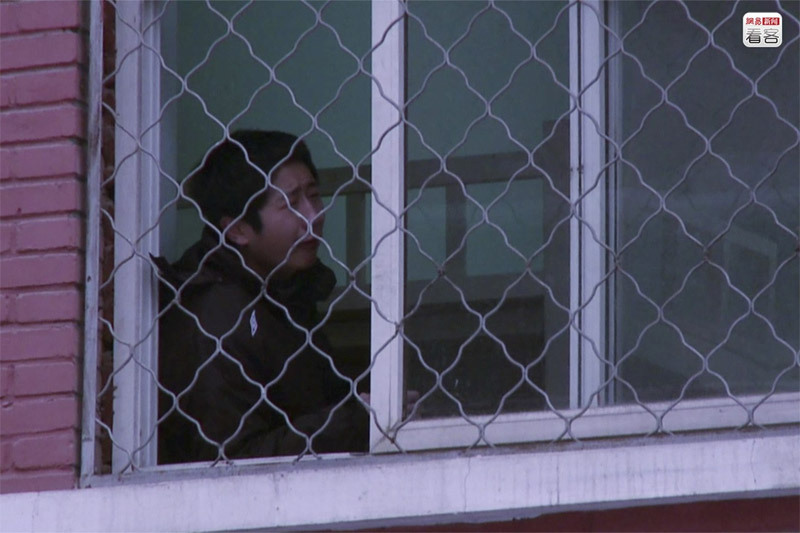 2 A brief history of web addiction camps in China: brainwashing, electroconvulsive therapy and other abuses were committed to patients over the years. A brief history of web addiction camps in China: brainwashing, electroconvulsive therapy and other abuses were committed to patients over the years. New York Times China’s Web Junkies is a good starting point to get an overview of the issue. Internet addiction rehabs over the years became a huge business. 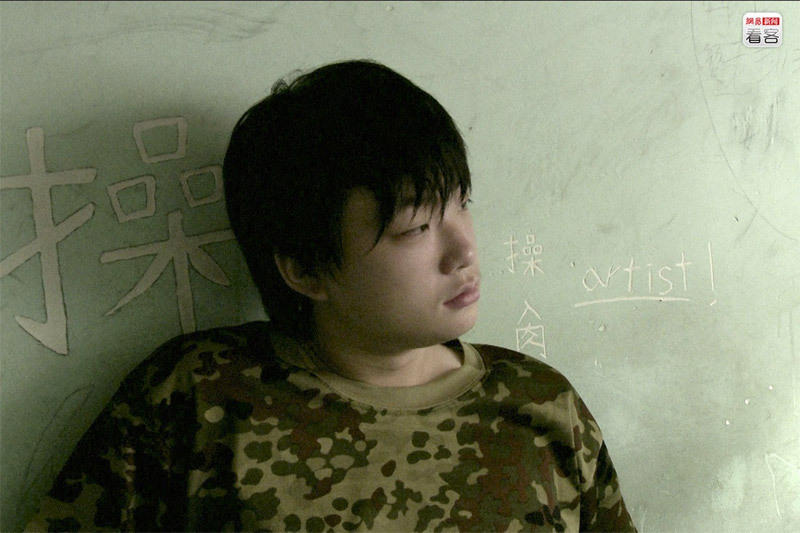 In 2008 China declared Internet Addiction to be a clinical disorder, claiming is a top health threat to its teenagers. But everything started few years before, in 2004. Tao Hongkai is a Chinese university professor (Guest professor of Huazhong Normal University) and gaming addiction expert who compared internet addiction to opium addiction. Internet addiction was even called Electronic Heroin. In 2004 he opened the first anti-addiction camp in China. Those center later attracted media attention because of the harsh conditions and because patients were treated with pseudo scientific methods. Drug therapy, acupuncture, militarized training, field camps, brainwashing training and even abuse, electro-shock, have been used on patients. 24th December 2004. Tao sang for the beginning of the new era. Everything started in 2004, when Wuhan Evening News published an article called “Come Help my Daughter”. Tao Hongkai said he was willing to help the girl, and the first Internet addiction rescue operation kicked off. In January 2005 Tao published his first book on Internet Addiction. Later that year, in August, the first camp was opened (price for six days 2800 yuan). June 6, 2005, Beijing Military General Hospital, a netizen accept brainwave inspection. July 10, 2005, Beijing Military Region General Hospital network dependence treatment centers. In 2005, China Youth Association for Network released the “China Youth Internet Addiction data report”. The report said about 24,5 million of Chinese kids are addicted to Internet. In the Hospital were admitted 13 boys, the youngest of them was 12 years old and the oldest 25. 10 July 2005. Beijing Military General Hospital. Everyday an acupuncture specialist treated the patients for half an hour. Within a year various official and unofficial internet addiction treatment centers opened in the country. Patients received were mostly 14-24 years old. Doctors use a therapy combining drugs, acupuncture and sports. In 10-15 days of treatment, patients are required to spend about 400 yuan per day. November 6, 2005, a center in Tianjin. In 2009 there were more than 300 rehabs in China. The picture shows a center, located in Beijing Daxing. This rehab is a militarized training camp. Kids are often detained involuntary. In the center, parents spend 10,000 yuan a month to let the children stay there, accepting military training. The picture shows a student receiving brain wave test. In November 2009, the government of the People’s Republic of China banned physical punishment to “wean” teens from the Internet. 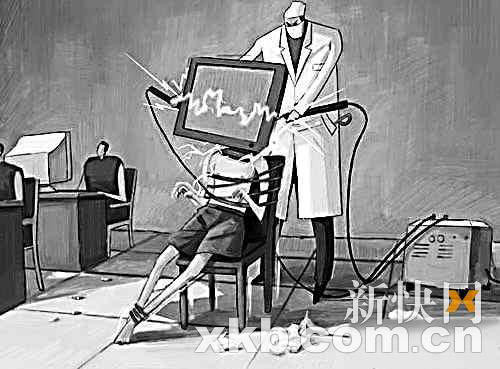 Yang Yongxin (杨永信) is a highly controversial Chinese clinical psychiatrist who advocated and practiced electroconvulsive therapy (ECT) as a cure for Internet addiction in teenagers. Yang runs the Internet Addiction Treatment Center, a boot camp at Linyi Mental Hospital specializing in treating teenage Internet addiction. According to media reports, the families of teenaged patients sent to the hospital paid CNY 5,500 (US$805) per month for a treatment that employed psychiatric medication in addition to ECT, which Yang dubbed “xingnao” (brain-waking) treatments. Yang treated nearly 3000 children with the therapy before the practice was banned by the Chinese Ministry of Health. Yang claimed that 96% of the patients treated by his electric therapy had shown improvement, a figure that was questioned by the Chinese media. After the ban, Yang has begun to use another therapeutic method he invented, known as “low-frequency pulse therapy”, which is alleged by former patients to be more painful than ECT [Wikipedia]. Yang caused widespread controversy in China when China’s most viewed television channel, the state-run CCTV, aired a special coverage of Yang’s treatment center in July 2008. The program, titled “Fighting the Internet Demon: Who Turned Our Geniuses into Beasts?”, reported positively on Yang’s electroconvulsive therapy and sharply criticized the MMORPG World of Warcraft, then popular in China and blamed for many teenagers’ purported “Internet addiction”. The program initially caused an uproar in China’s World of Warcraft community, a sentiment that later spread to most of China’s Internet community. Yang’s critics revealed some of Yang’s most controversial practices, which led to the mainstream media abandoning their praises of Yang’s treatment center. Nevertheless, Yang went on to win a State Council grant for excellence in medical science in February 2009 [Wikipedia]. July 25, 2010. Parents tried everything to cure their kids, even sending them to Wudang Mountain in Hubei province to practice Kungfu.